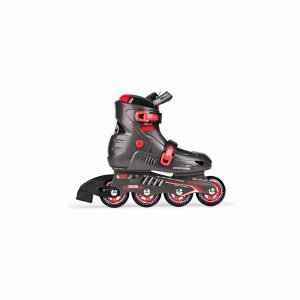 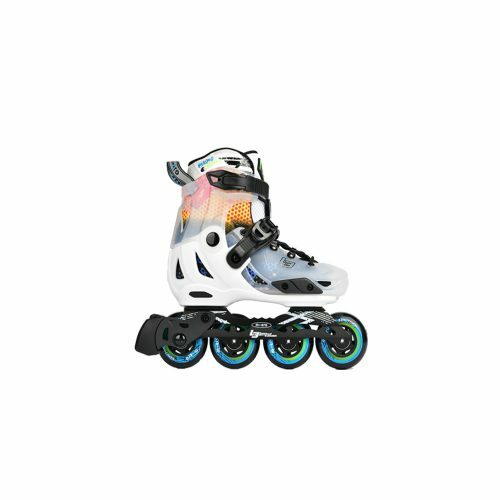 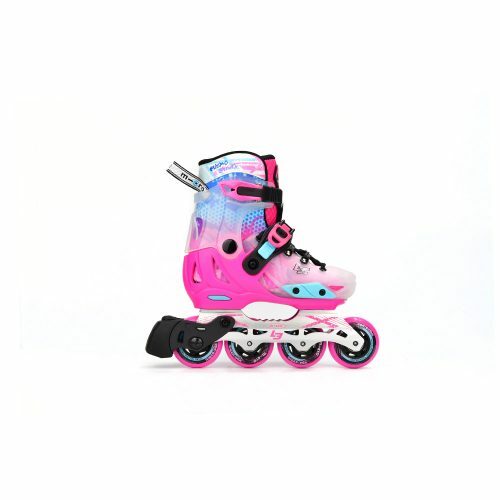 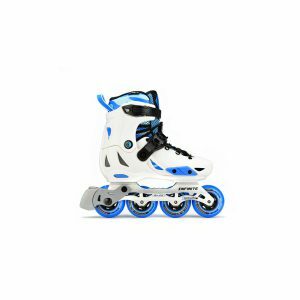 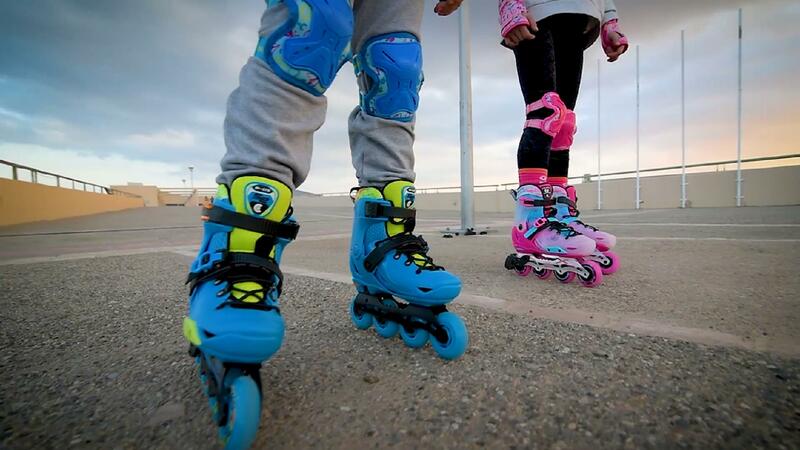 The INFINITE LE kids inline skate is another version of the INFINITE. Only a few has been made with a very colorful Miami style that will surely grab everyone’s attention. 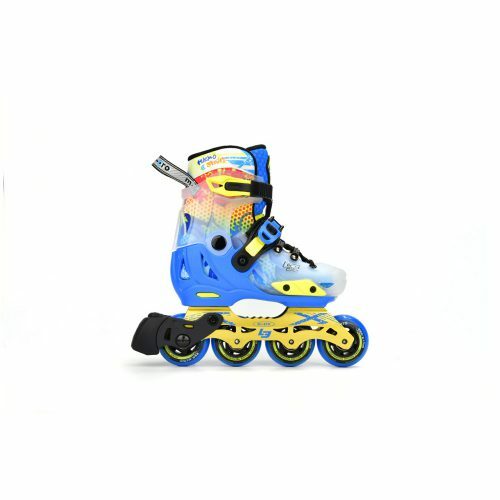 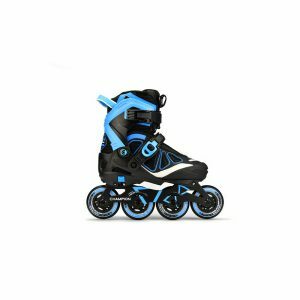 A skate for those kids who simply want to stand out and be noticed while skating. 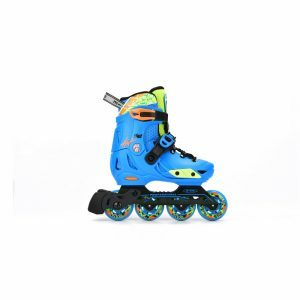 Safety lock buckle and 45 degree ankle ratchet buckle.